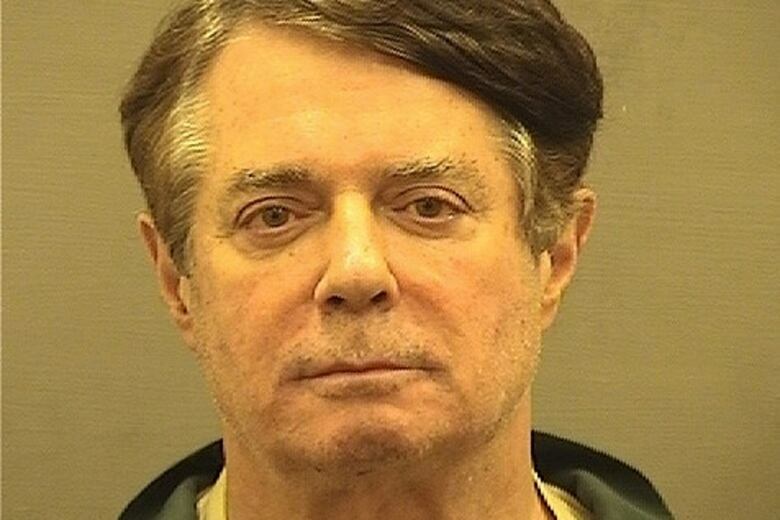 Former Trump campaign manager Paul Manafort will enter a federal courtroom in Alexandria, Va., Tuesday for his criminal trial on bank and tax fraud charges — the first member of the president's inner circle to face off with special counsel Robert Mueller's team. Here is what you need to know. 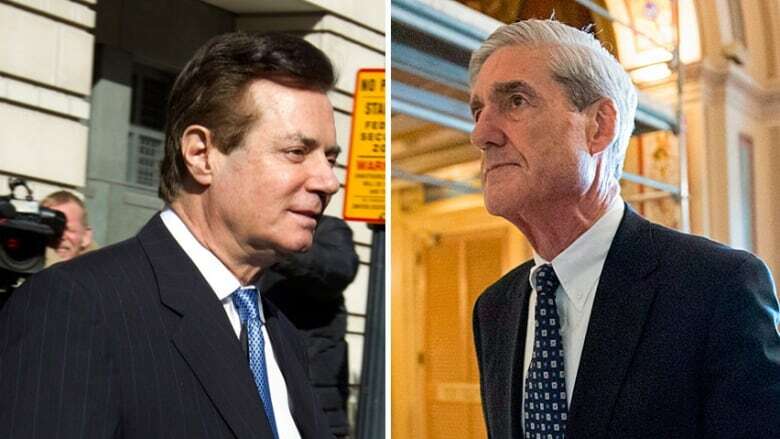 Former Trump campaign manager Paul Manafort will enter a federal courtroom in Alexandria, Va., Tuesday for his criminal trial on bank and tax fraud charges — the first member of the president's inner circle to face off with special counsel Robert Mueller's team. Although the charges have nothing to do with Mueller's primary goal of investigating Russian interference in the 2016 U.S. presidential election including possible collusion with the Trump campaign, the stakes are extremely high for both the president and the special counsel. 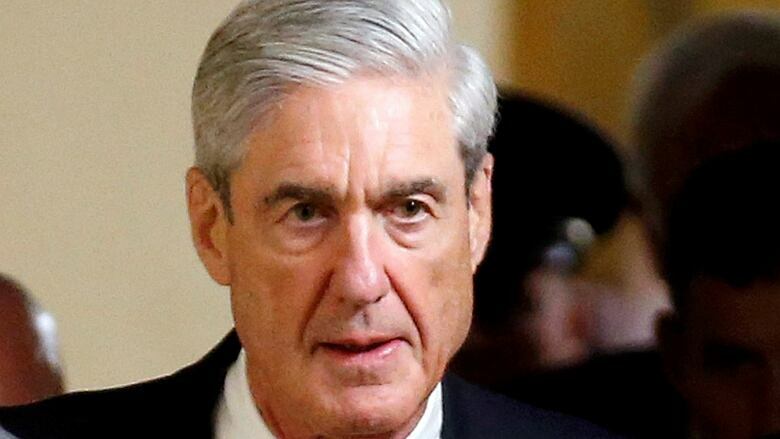 Winning a conviction against the first person to go on trial in Mueller's probe would strengthen the former FBI director's resolve and his team's credibility as President Donald Trump assails his inquiry as a politically motivated "witch hunt," legal experts say. An acquittal, on the other hand, could be seen as a win for Trump as he continues to try to undermine the work of Mueller's team of prosecutors. Here is what you need to know about Manafort's trial. Manafort is accused of 32 counts of financial offences, including bank fraud and tax evasion, tied to his alleged laundering of more than $30 million. 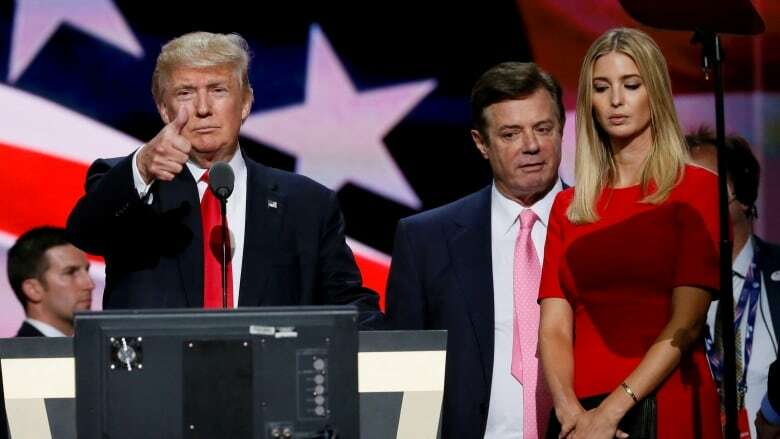 The court documents say Manafort and his right-hand man, former Trump campaign aide Rick Gates, served as "unregistered agents" representing the interests of Russia-friendly Ukrainian President Viktor Yanukovych for several years "at least" between 2006 and 2015. Yanukovych was ousted in 2014, after which prosecutors say Manafort used money from his American real estate "as collateral to obtain loans," securing more than $20 million by lying about his income and debts. Prosecutors say Gates and Manafort earned millions lobbying Washington and other Western capitals on behalf of Ukraine, and that the pair "engaged in a scheme to hide income from the United States authorities." Manafort is alleged — with Gates's help — to have hidden his income as loans and in offshore accounts, all while using his "hidden overseas wealth to enjoy a lavish lifestyle in the United States, without paying taxes on that income," including the purchase of multimillion-dollar properties and extravagant suits. The prospect of Manafort being found guilty on all charges could mean he spends the rest of his life in prison. That fact could compel someone previously or currently close to the president who knows of any illegal activity to come clean or act as a co-operating witness if they have information relevant to Mueller's Russia probe. "Everything about a criminal prosecution is meant to frighten guilty parties into co-operating with the federal government," former federal prosecutor Alex Little said. "That's not a bad thing. It's the way our system works." Manafort was present during the June 2016 Trump Tower meeting that was set up after a Kremlin-linked lawyer offered up dirt on Democratic nominee Hillary Clinton to members of the Trump campaign. If he chooses to enter a plea agreement and offers insider information, Mueller might want details about the sit-down, including whether Trump approved it. A conviction of the chairman of Trump's presidential campaign would be damning, even if it didn't lead to any new investigative breaks for Mueller, Little says. Plus, an American public that sees a positive public display of how the special counsel's team is handling themselves "will make it much more difficult for Trump to smear these prosecutors in the way he has previously." If there's an acquittal, however, that likely hurts the Mueller probe in the court of public opinion, fuelling calls for his investigation to wrap up and, in an extreme scenario, emboldening Trump to fire the special counsel. Other targets in the probe might also feel less pressure to co-operate in exchange for immunity. "To the extent that public opinion affects the Mueller probe, he'll then have to ask himself whether he needs to change course," said Barak Cohen, a former federal corruption prosecutor. "It calls into question the credibility of the probe." Mueller has released a list of 35 potential witnesses he could call to the stand, including Gates, who is currently a key co-operating witness in Mueller's investigation. His testimony will be significant for "helping to explain how the puzzle pieces all fit together," Little said, particularly as Gates worked so closely with Manafort. "The fact there's a co-operating witness who's going to tell the jury an inside story is critically important. 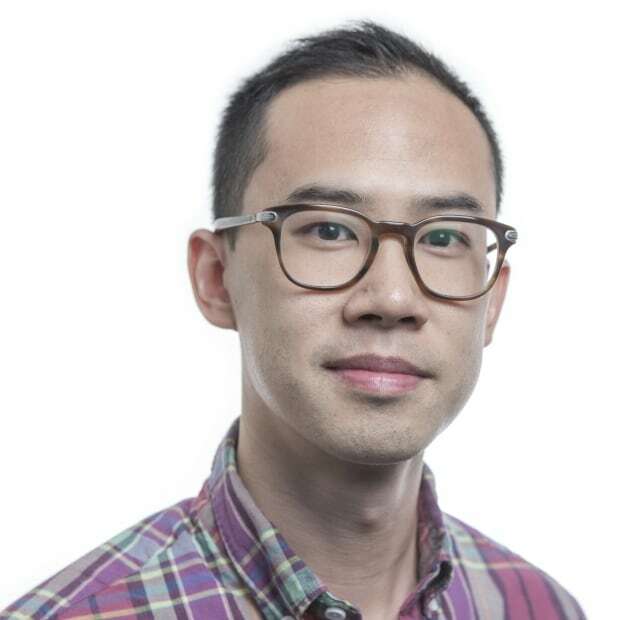 It's difficult in the context of white-collar crime to commit a crime yourself; it's more often a group of people working together for bank fraud, mortgage fraud, tax evasion," he said. "When you can have a corroborating witness give testimony and corroborate it with documents that are otherwise unexplainable, you get a powerful case. 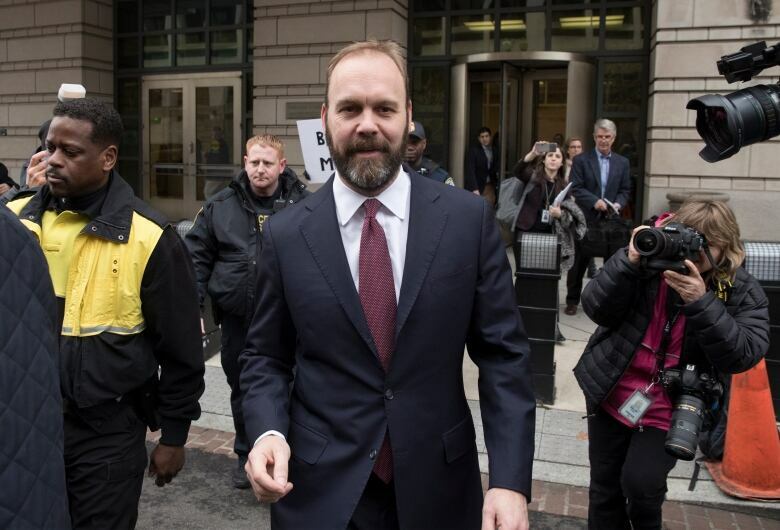 Prosecutors working with Mueller dropped nearly two dozen criminal fraud charges against Gates, who reached a plea deal. Manafort is also facing charges of acting as an unregistered foreign agent under the Foreign Agents Registration Act, as well as conspiracy to commit money laundering and making false statements, but those will be heard in a second trial, scheduled for September in Washington, D.C.
Manafort was given the option to consolidate both trials into one. Instead, he opted for a two-trial strategy that allows him to first face a jury in Virginia, where he lives — and where there's a better chance of finding jurors more sympathetic to Trump. The trial was supposed to start last week, but his lawyers secured a delay. The requests to postpone could be a sign he's worried, some legal experts have said. Little's theory is Manafort may be hoping Trump will pardon him, "and just wants to delay, delay, delay until Trump feels comfortable doing that." Manafort had been under house arrest, wearing two ankle bracelets to monitor his whereabouts for both of his criminal trials. But in June, his bail terms were revoked and he was jailed to await trial after it was alleged that he tried to contact and sway two government witnesses by phone. Federal prosecutors accused him of witness tampering after the witnesses revealed text messages to the FBI. The Virginia trial is expected to last at least two weeks. Cohen will be watching for how the jury perceives the government's case, and how the public responds to the evidence Mueller puts forth. A jury that takes a long time to deliberate might be hung up on legal technicalities, "but it might suggest that [they feel] that Mueller is overreaching" by going outside his original mandate, he said. As for Little, he's most interested in whether the president will try "keeping his mouth shut" about the case. "Will he live-tweet his reaction to this trial?" he said. "I've got my odds on that one."